Blog posts that share and explain various dental treatments. 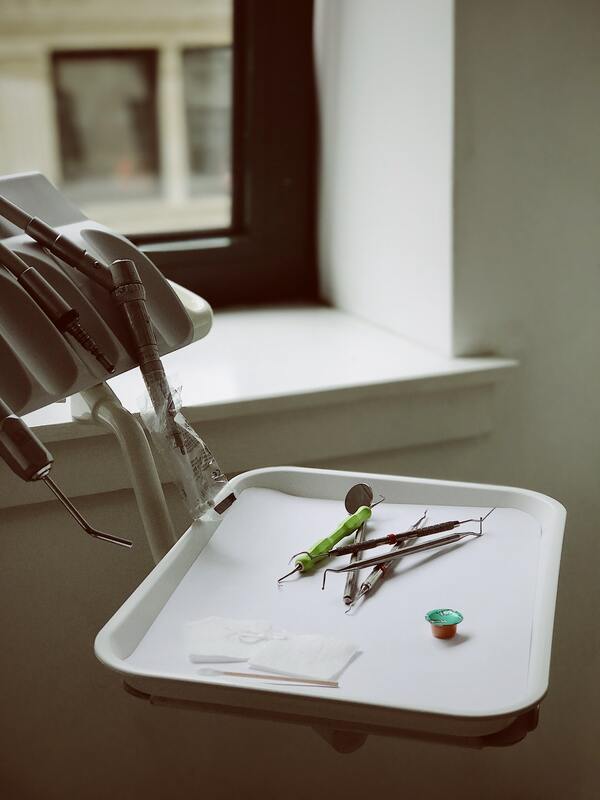 How Often Should You Go to the Dentist for Professional Teeth Cleaning? Comments Off on How Often Should You Go to the Dentist for Professional Teeth Cleaning? What Are Oral Irrigators and Why Should You Consider Getting One? Comments Off on What Are Oral Irrigators and Why Should You Consider Getting One? Straight Teeth. How Invisalign Works. Copyright 2018 The Willow Creek Way | All Rights Reserved.